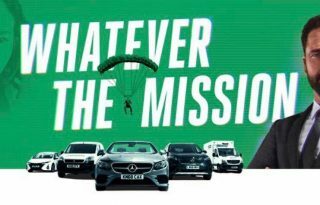 The ads for Enterprise Rent-A-Car featuring Gerry, plus BTS making of. 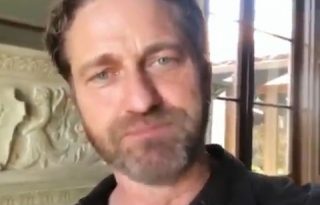 Tongue-in-cheek video clip of Gerry declaring he's is the CEO of Spartan for April 1, 2019. 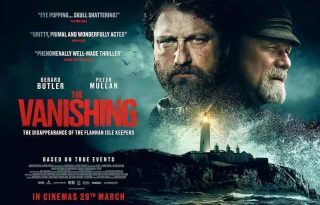 Reviews, promo, media for the UK Release of The Vanishing, March 29, 2019. 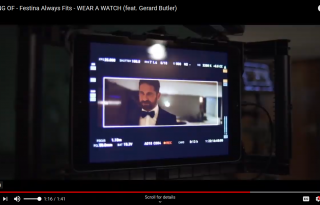 Introducing "Wear A Watch", Festina's newest TV spot featuring Gerard Butler. 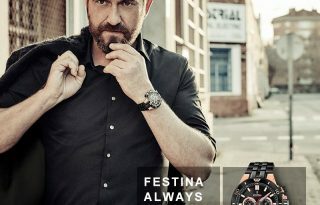 Discover thanks to our brand ambassador why wearing a Festina timepiece is key no matter the moment or the occasion!! 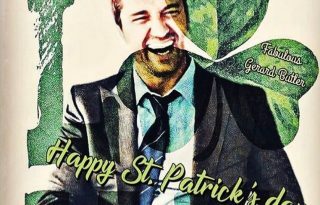 Roundup of images for the #FestinaAlwaysFits campaign. 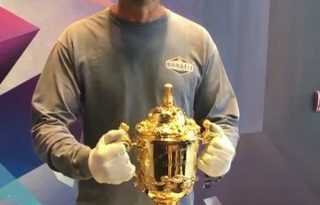 Gerry and Tony Curran with the Webb Ellis Cup in L.A.
Congrats to @giovanna_zappala_ on winning our St.Patricks Day contest. 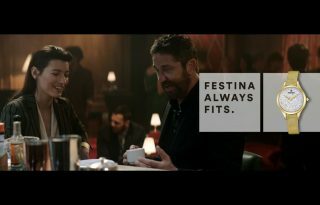 Gerry, as Ambassador, wishing everyone at Festina Watches in Lisbon good luck as they launch their new campaign. 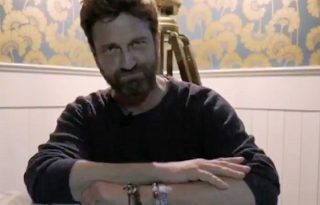 He can't wait until he can share what "we've been working on. "